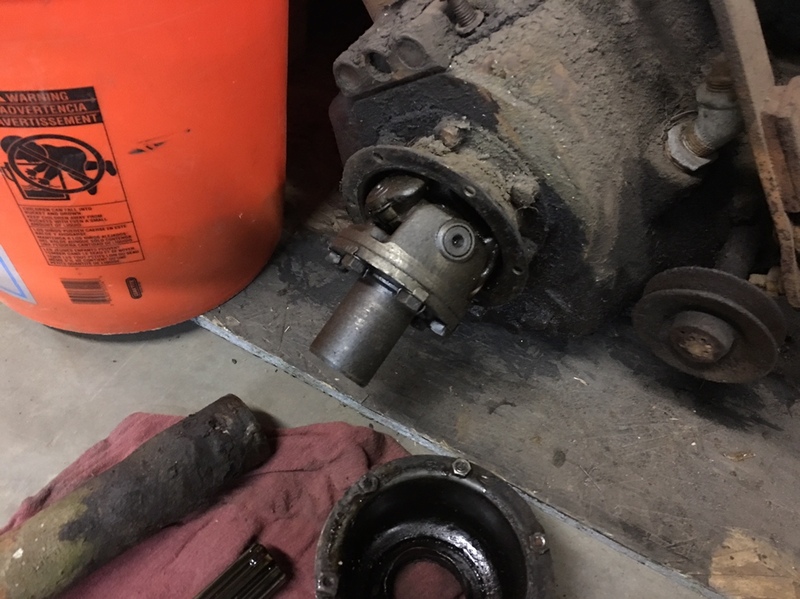 I have a 1929 four speed transmission that has a universal joint mounted to the back that the intermediate shaft goes into. Is this the original setup? My 30 has a gear on the back that goes into the intermediate shaft. It could have been connected to a Warford in which case it would have a U Joint. 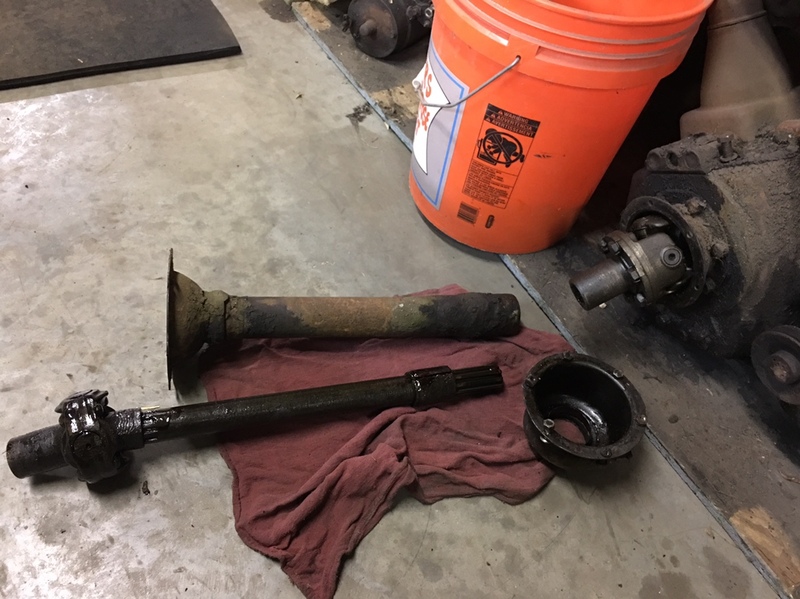 If the u-joint looks like the one in the picture the transmission came out of a 1930-31 truck with a service replacement coupling shaft. Can you post a picture of what you have? Transmission is out of truck. 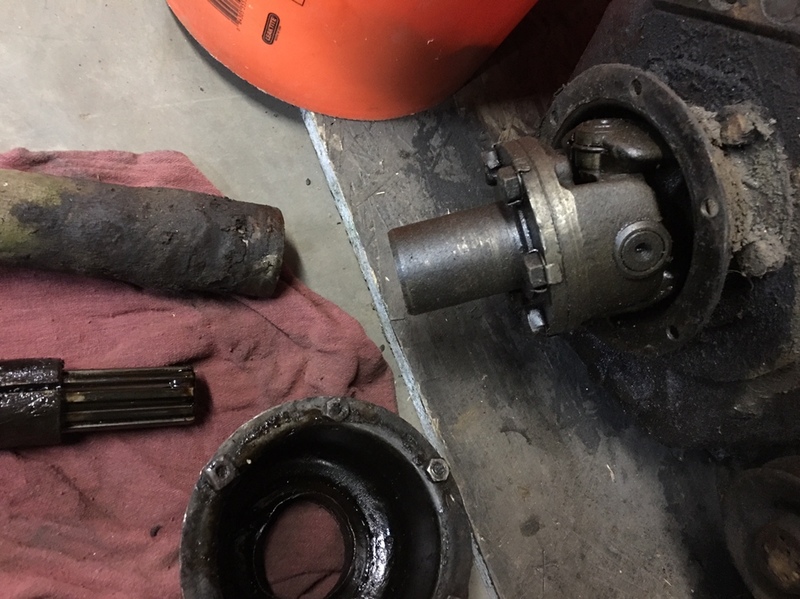 for the service replacement coupling shaft.